Your loan will be in arrears if you miss one agreed repayment and in default if you miss 3 or more repayments. 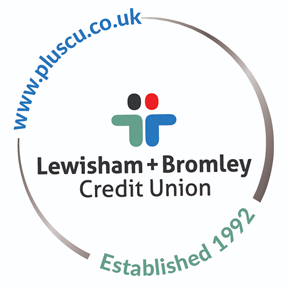 Allowing your loan to get into arrears or default may limit your future borrowing. The Credit Union will send you a letter if this happens setting out the consequences of not making the payments you have agreed. As a community lender we do try hard to be flexible to help our individual members and can often agree an alternative repayment schedule if your circumstances change. However we have a duty and legal right to recover monies borrowed as these are the savings deposited by others of our members. Where members have been uncooperative with their repayments we have taken measures to enforce transfer of savings; recovery of the loan by a debt recovery agency or bailiffs; or a county court judgement to repay the loan. If you are experiencing difficulties, please read out 'In Debt Need Help?' guide and associated links and do please talk to us as soon as possible.